Seminar Hall, Lab, Seminar Hall, Hostel, Sports & Game Etc. It has best collection of books in library and institute has around 23653 Books. 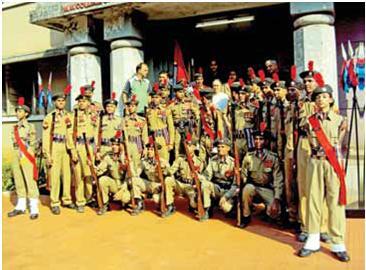 College has separate hostel facilitie for girls and boys. Has a illustrious alumni espeically in sports with some students going on to play at national levels in their respective fields. I just wanted to know whether admission are still there in bsc biotechnology and fee structure.? I just wanted to know that can I get admission in Ba in mass communication? Admission is based on the merit, based on the aggregate marks in the Intermediate/ equivalent examination. Candidate should have passed Intermediate/CBSE/ISC XII standard or any other equivalent examination. The total fee will cost around INR 1.29Lac for duration 3years. Write Your Reviews on "Bhavans Vivekananda College of Science, Humanities and Commerce"
Are you Interested inBhavans Vivekananda College of Science, Humanities and Commerce"? Please provide the following details. 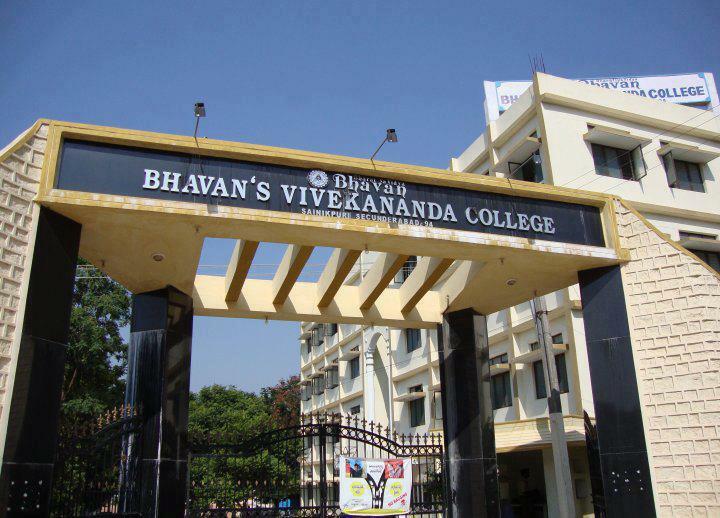 Ask Question on "Bhavans Vivekananda College of Science, Humanities and Commerce"?